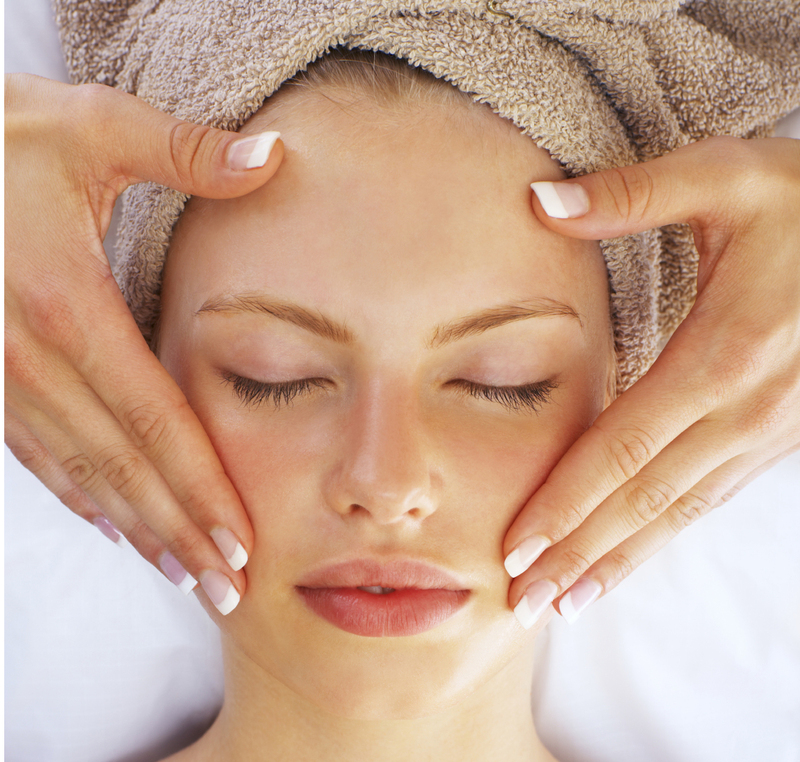 Find out why treating yourself to a facial massage could do wonders for your skin. When we are stressed, our muscles become tense. This can lead to lines forming on the face, otherwise known as wrinkles. A gentle facial massage regularly can help to relax tense muscles, decreasing the appearance of wrinkles. To help fight against ageing even more, try a DIY massage when you apply your moisturiser, this will keep your skin hydrated to minimise lines and dryness. When you have sinus congestion, a build-up of mucus can result in pressure, puffiness and headaches. One way you can help counteract these symptoms is through facial massage. Gentle manipulation of the facial muscles helps to mobilise secretions, improving drainage and relieving congestion. If you suspect you have a more serious sinus issue, such as an infection, be sure to visit your doctor. Facial massage stimulates the lymphatic vessels, helping to promote toxin elimination. Our lymphatic system plays an important role in our health as it carries toxins away from our body. Muscle movement is needed to push the lymph fluid through the body and a lack of movement can result in a build-up of toxins. There are several lymph notes scattered throughout the face, especially along the edge of the chin and jaw, so facial massage can be extremely beneficial. To book yourself a massage, please browse your directory to find a beautician near you. View and comment on the original Live Strong article.